With four newborn lifestyle sessions between us we are pretty qualified to give you our top 5 tips for your newborn lifestyle session! Warning if you are not pregnant this post will give you baby fever! The hours we spent browsing newborn pictures while pregnant was a little overboard. 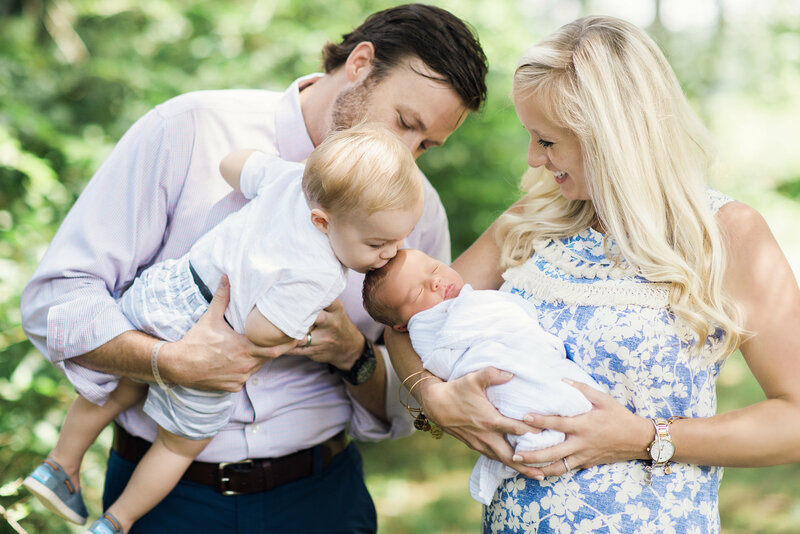 We have gathered our favorite pictures and how to prepare for the big day (after your big day of labor and no sleep)! Also, the best thing about a newborn lifestyle session is that it is in your home, with all your own stuff – makes life so easy on you. I believe that your winter wardrobe is something that is built year over year. Most items will be investment pieces that you will have for years. So make sure you buy quality! 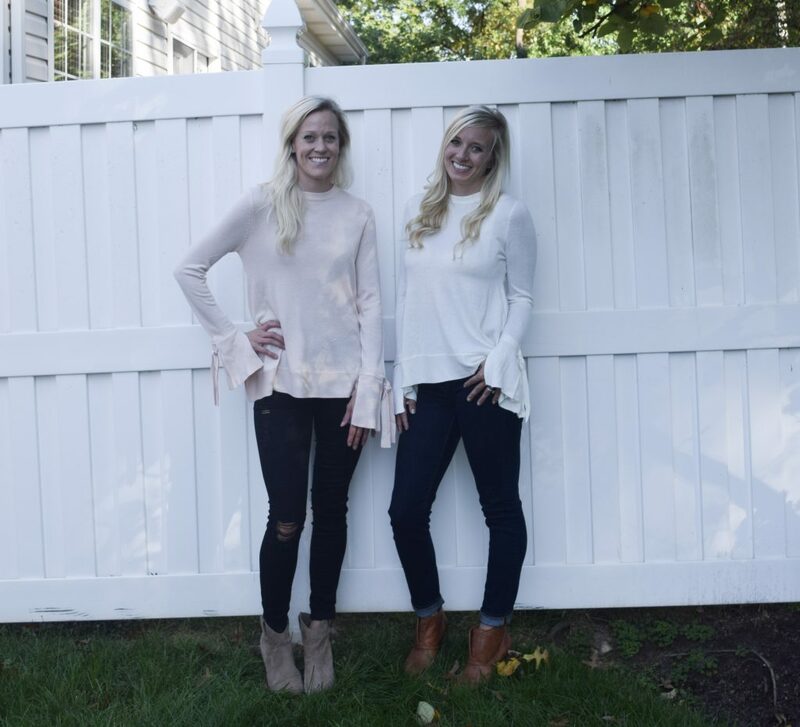 Here are all my favs that you need in your closet! These are all going to be bigger investments that you can wear for years. 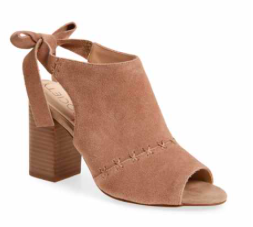 Even with a splurge item I always want to find it on sale! Today we are sharing some of our holiday style guide. 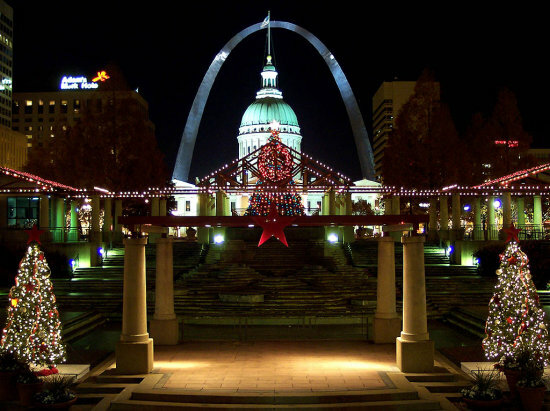 Tis the season for dressing up and celebrating the holidays, so why not do it in style! Being a mom of two toddlers these moments are very few and far between. My usual attire is leggings and a t-shirt that probably has food or some sort of stain on it! So when the opportunity presents itself, I tend to LOVE getting fancy 🙂 Whether your headed to a work Christmas party or a night out with friends, I’ve rounded up all of my favorite looks this holiday season! 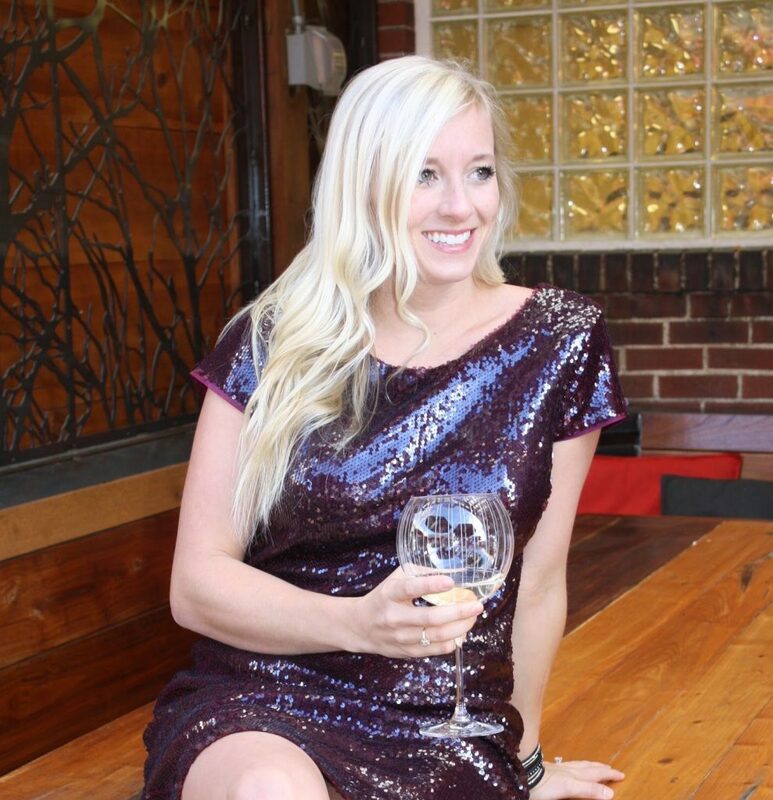 I am loving this maroon sequin dress Lindsay is wearing. The color is perfect for the holidays and the length is just right. She paired it with a fun bangle and is ready for a night out! Below are few more dresses I am obsessing over this holiday season. 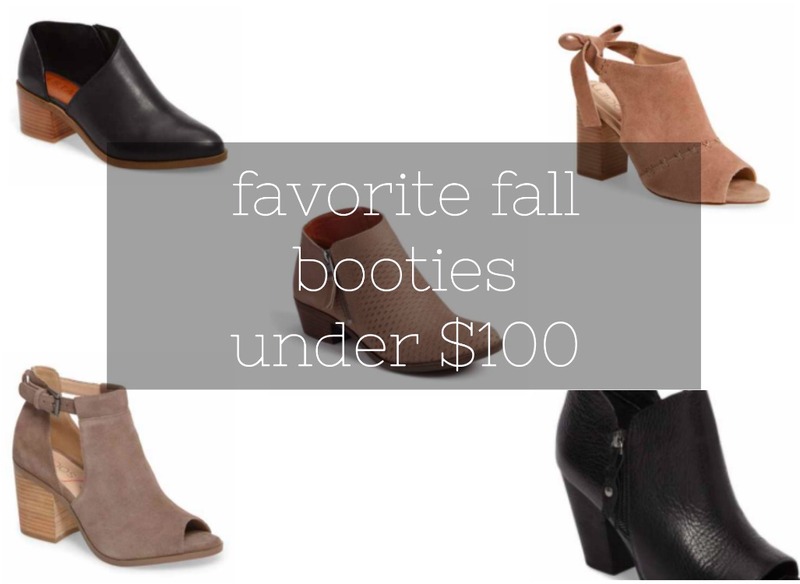 Bonus – all are under $100! 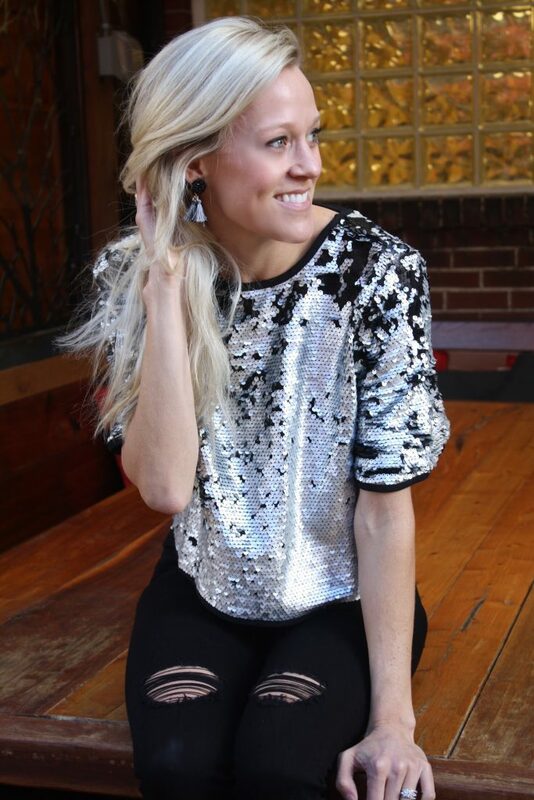 This black & silver sequin top paired with some fun denim is my favorite. 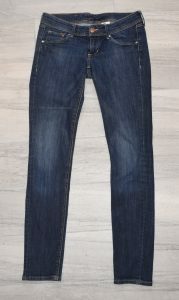 These distressed jeans have a lace hem which dresses the denim up a bit. Paired with some fun earrings and a cute bag, another holiday look is complete! Happy holidays and thanks for stopping by! For any soon to be moms that want to be brave and adventurous in chilly temps, I’ve come up with some amazing ideas for a winter maternity photoshoot. When I saw that one of my maternity pictures had been saved to over 13k boards on Pinterest, I decided to share a blog post about it. Here I was pregnant with my first son, Charlie whose due date was in March. I knew I wanted to get some winter maternity photos a few weeks before this little guy made his debut. I mean after all, I think it’s so important to capture such a miracle in the making on film and to have those special memories to look back on. There is nothing more that we love than to shop local businesses. We like to think of ourselves as a mini business. These people are putting their hearts and souls into something they love! So during this holiday season you should always try to shop local first. 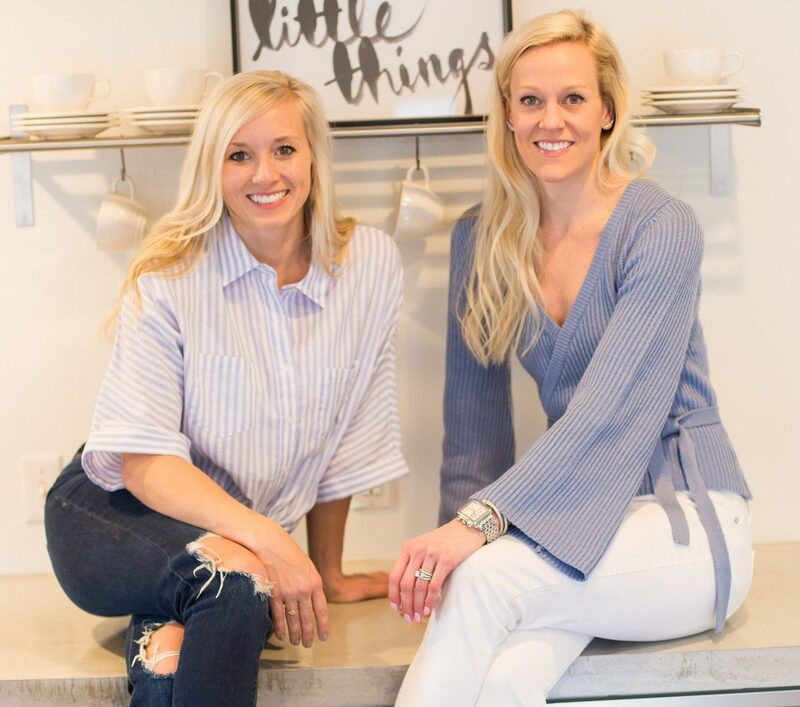 We have gathered our favorite local items for everyone in your family- plus a little fun fact about each business. 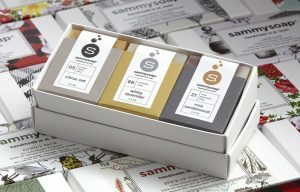 Sammy Soap– You guessed it they have the most delicious all natural soaps. On top of this their shop has so many cute items. 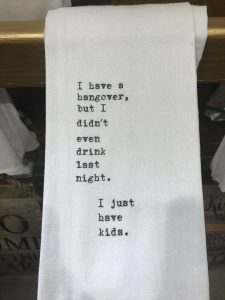 We cannot get enough of their kitchen towels. They are so funny. 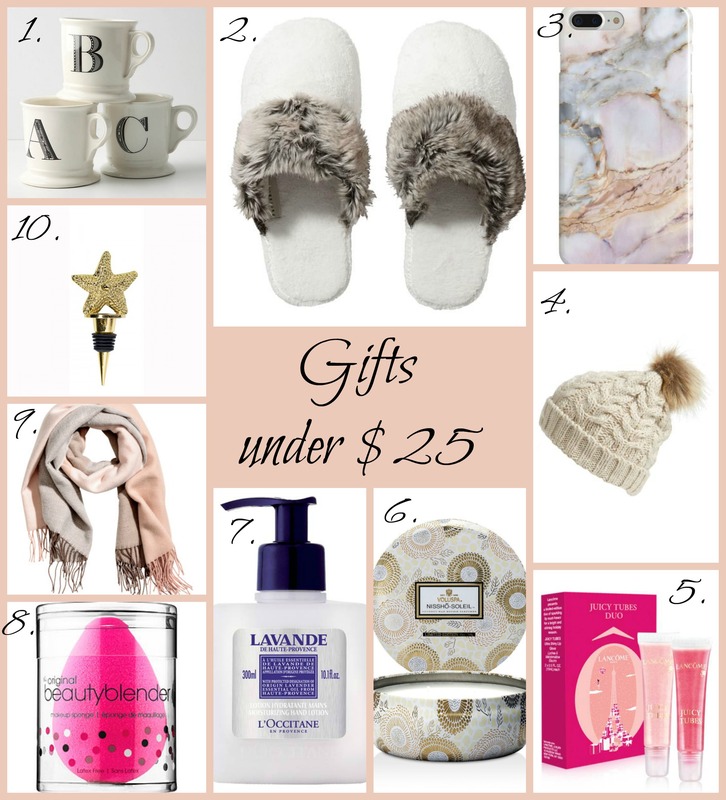 Today we are sharing the ultimate holiday gift guide for the ladies in your life. Who is with me that our moms, sisters, best friends, etc. are the most important people in the world? Seriously we wouldn’t know what to do without a few of these key ladies in our life. The holidays can make it hard because we have a desire to give everyone a gift – our wallet has other plans. We’ve put together some of our favorite gifts grouped by dollar amount- under $25, under$50, and under $100. These gifts are certain to make that special lady in your life feel loved! It’s time to layer up ladies, so today we are bringing you all our favorite vests! One thing we love about vests is that they never go out of style and you can continue to wear them year after year! I cannot get enough of all the olive green & camo right now! I snagged a similar vest last year (at Sam’s Club ha) This one is only $24.00 and the cinched waist is perfection! 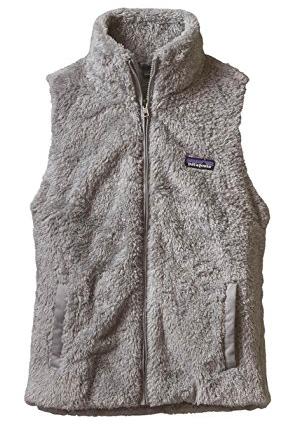 The Patagonia Los Gatos Vest is one of my favs its so soft & warm. Plus it come in two other colors! We tried on everything at Target last week to bring you our favs during the big sweater sale since this BOGO event is too good to pass up! We love the longer length on this plus the lace up detail in the back- this pretty much screams cool and casual! 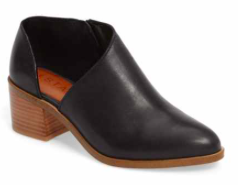 I had a pair of jeans in the back of my closet that had a little tear in them so these were perfect! It is still 90 degrees in the midwest, but my heart is screaming for fall. 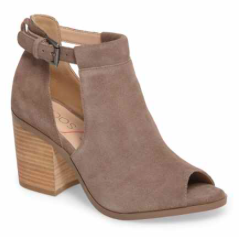 In my mind fall equals cute booties, PSL, bonfire, wine(thats every season), outdoor activities with the kiddos without sweating, and all the scented candles my husband can handle. When you are a mom on the go comfort is key- and how fast you can run to chase after the kids. I got similar Luckys last year and they are so comfortable. 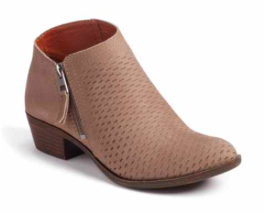 Would love for you to comment with your favorite bootie brands for comfort and style.